In the top navigation bar click Login. A little pop-up window appears where you can click Forgot password?. In the following screen insert the email address that you use to log into your account and click Send. 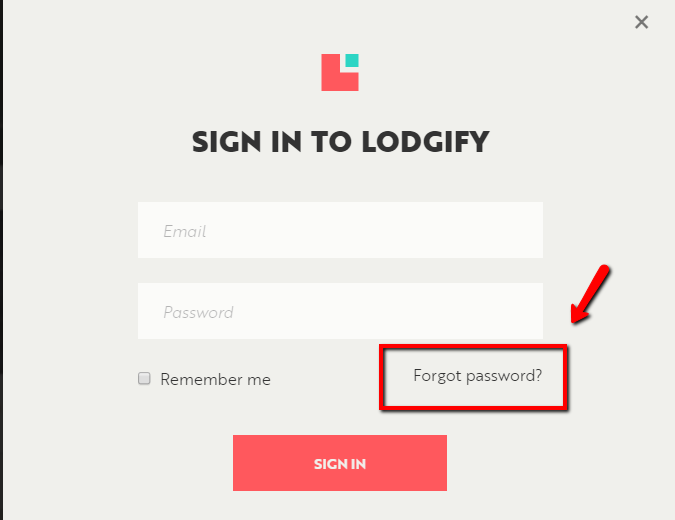 Within moments you should receive an email from Lodgify Support with a link to reset your password. Click the link and set up your new password.